Himachal is the most loved tourist and Honeymoon destination across India. Therefore if you are planning for a trip with family members or with friends this place gives you what you could expect in imagination. Arrive at Delhi airport or railway station, you will be received by our representative or Driver and direct transfered to Shimla by road. 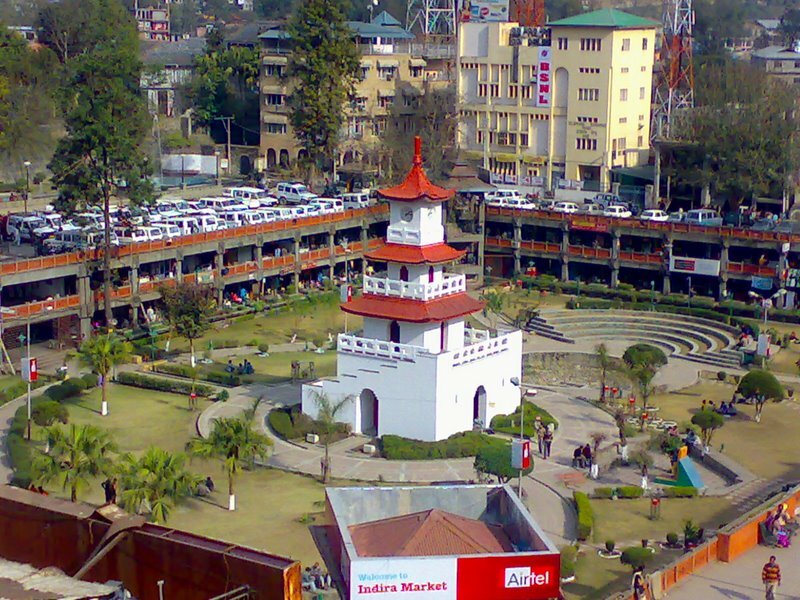 Check in and overnight stay at hotel in Shimla. After breakfast, full day sight seeing tour to Indian institute of advance studies, Sankat mochan temple, jakhu temple and army museum Annadale. In the evening time visit famous Ridge, mall road, kalibari temple and church by walk. Overnight stay at hotel at Shimla. Morning breakfast and depart for sight seeing to Kufri, Kufri is situated at height of 2500 Mtrs / 8250 Ft above sea level, Enjoy valley view and Himalayan ranges from top. Visit mini zoo of Kufri. You can enjoy adventure activities there and yak riding. Return back to Shimla, Dinner & overnight stay at hotel. After breakfast drive to Manali via road, Approx 8 hours journey. Manali is a hill station located on the bank of river Beas ,it’s a famous honeymooner’s paradise. After arrival in Manali check in the hotel, evening time free for leisure and explore mall road there. Dinner & overnight stay at hotel. After breakfast full day sight seeing tour of Manali which include Hadimba Devi Temple,Manu temple, hot water springs of Vashistha, Tibetan Monastry,Roerich Art Gallery and Naggar castle.Overnight stay at hotel. Morning breakfast and check out from hotel and app. 8 hr drive to Dharamshala. Dharamshala has scenic International cricket stadium. Magnificent view of Dholadhar ranges will mesmerise you. Dharamshala/Mcleodganj is situated at 6000 ft above sea level. Arrive at Mcleodganj, which is now home to exiled Tibetian spiritual leader Dalai Lama. Check in and overnight stay at hotel at Mcleodganj. After breakfast proceed for local sight seeing of Mcleodganj. Visit Dalai Lama Temle, Bhagsunag Temple, Bhagsunag fall, Saint John Church, Namgyal Monestry and in evening time local Mcleodganj market. Back to hotel and overnight stay at hotel. After breakfast check out from hotel and and depart for Dalhousi (4 hr jurney). 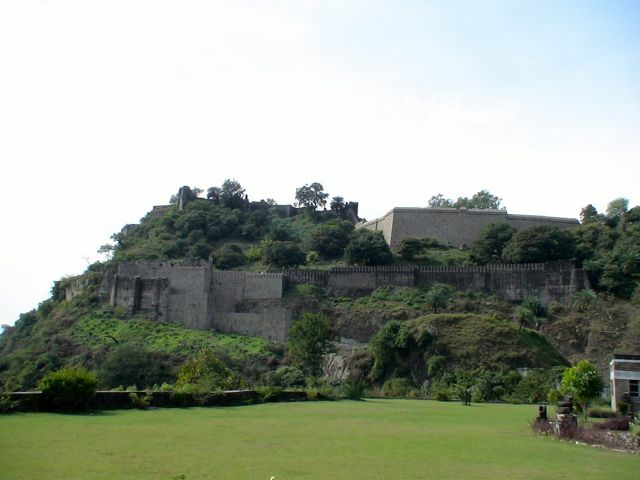 Dalhousie is situated at a height of 7500 ft above sea level and named after British viceroy Lord Dalhousi. 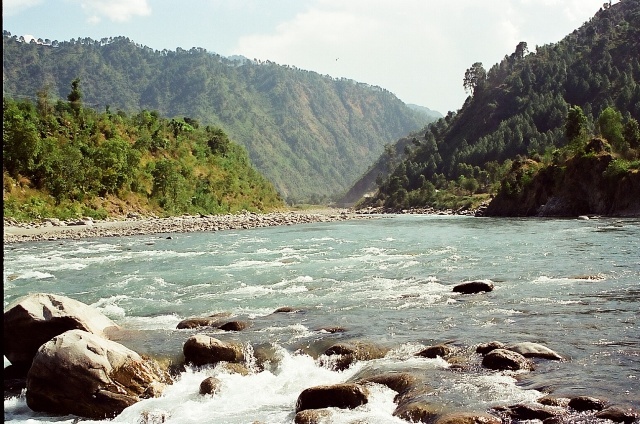 Dalhousie is known for its thick forest area, amazing waterfalls, spring and rivulets. Upon arrival check in to hotel and thereafter visit Subhash Bowli, Panji Pulla, Satdhara and Dain Kund. Overnight stay at hotel at Dalhousie. After Breakfast proceed for full day excursion of Khajjiar, which is situate 25km from Dalhousie. On the way to Khajjiar visit Dain Kund, Kalatop Bear Sanctuary. 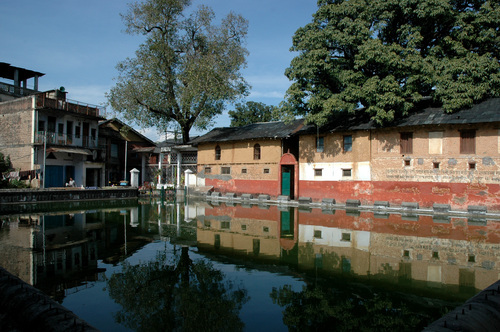 Visit Khajji Nag Temple situated on the bank of Khajjiar lake and big Idol of Lord Shiva 3km away. In evening back to Dalhousi. Overnight stay at hotel at Dalhousi. After breakfast checkout from hotel and drive by cab via Pathankot to Amritsar. Arrival and check in to hotel. and later on visit Jalianwala Bhag, Golden temple. In the evening visit Bagha Border. Overnight stay at hotel in Amritsar. Morning breakfast and check out from hotel and 7-8 hr drive to Delhi. Drop at Delhi Airport and Railway station.